The ceremony was held by Rev Dr Nick Foord, who was also of Shore School. Friends and family were excited to meet with Little Alfred, his brother, and his parents after such a long time. 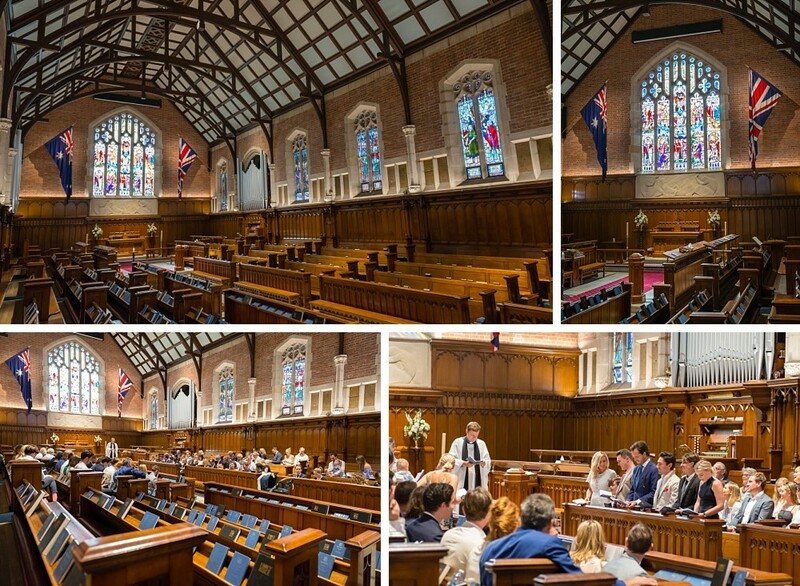 They had been overseas for almost a year for work, and came back to Sydney especially for this Christening. 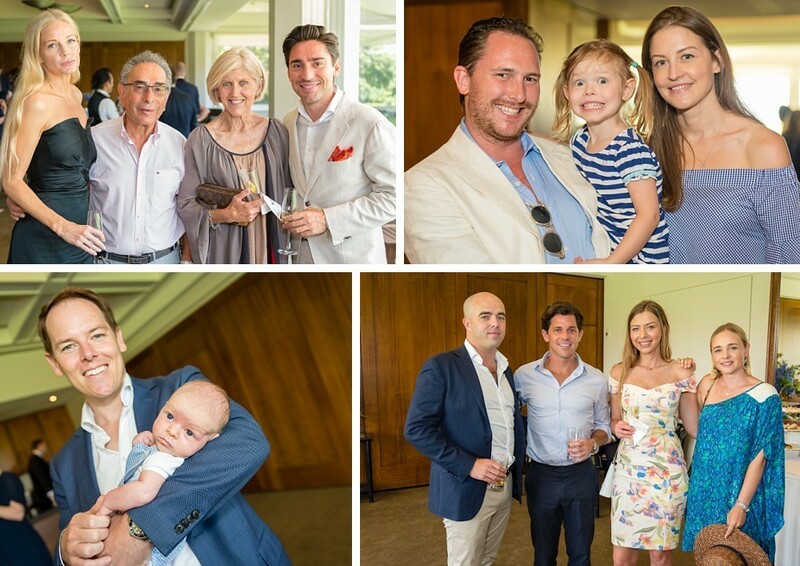 After the ceremony, we went back across the harbour to the Royal Sydney Golf Club in Sydney’s Eastern Suburbs where the Main Lounge was booked out for the hundred guests. There were beautiful canapes, people catching up, and beautiful views across the park. We captured memories with godparents and family friends. Afterwards we created a custom mobile app for them all to share and enjoy. 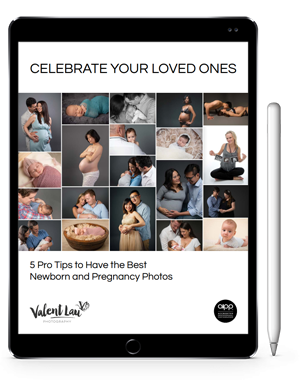 Valent Lau Photography provides custom Event Photography and is based in South Coogee in Sydney’s East. Contact us now and take your first step towards creating some beautiful heirlooms.